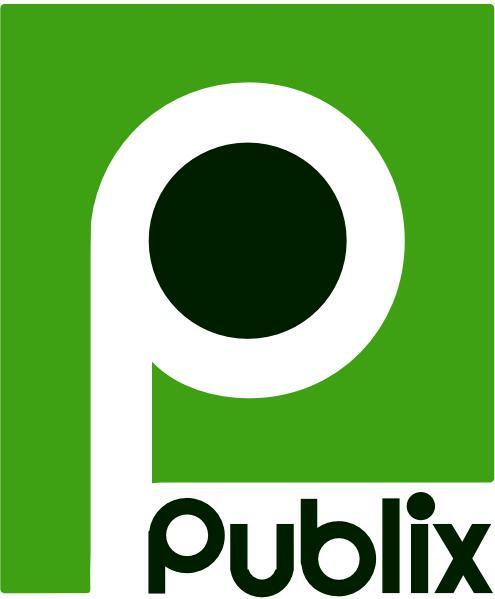 I know some of you aren't fortunate enough to have Publix Supermarkets where you live. Take my word for it, it's the best grocery store in existence. Not only are they clean and always well-stocked, but they are quick to order special products for individuals, they always have food samples as you shop, AND some have a COOKING SCHOOL. From 16-19 years of age, I worked at a couple of different Publix locations by my house and (is it sad?) I'm really passionate about this grocery store. "Whether you're a brand-new beginner or an experienced cook wanting to expand your repertoire, we have classes that you'll find entertaining and informative. Renowned chefs, authors, cooking celebrities and restaurant chefs make the culinary arts accessible and fun. Some classes focus on certain cuisines or cooking techniques, others center on topics such as desserts or holidays. We also offer deliciously entertaining gourmet food and wine tastings, and cooking classes just for kids and teens." The cooking school is called Apron's and while only a select few locations have the actual school (the first Publix I worked at did and we had everyone from Wolfgang Puck to Emeril host classes), every Publix has a little Apron's station where you can almost always find a Publix associate making a delicious meal. And I'm talking, a full meal. Hurry because they go fast, but the associate will show everyone how easy it is to follow along with Publix Apron's Simple Meals (there are currently over 700 recipes online) and he/she will create an entire meal (sides and all), break it up into sample plates, and disburse. 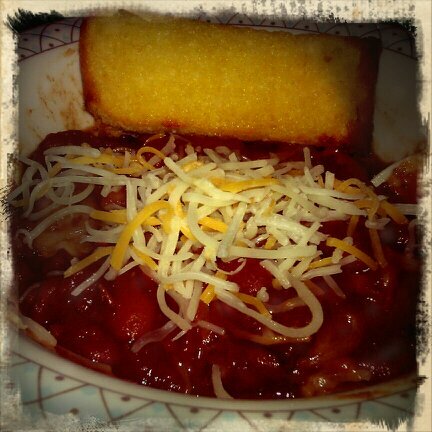 My go-to stew is called Cowboy Stew and thanks to Publix, it's become quite the staple meal in my house. Preheat slow cooker on high. Place beef and taco seasoning in zip-top bag; shake to coat. Transfer beef and seasoning to slow cooker. Stir in canned tomatoes (including liquid), refried beans, seasoning blend, and the sprinkle of parmesan cheese. Pour pinto beans on top of mixture (do not stir from this point on until you are ready to serve). Cover, reduce heat to low, and cook 8-10 hours. Serve. As you can see, the recipe really calls for little effort. I was able to just throw all ingredients in there before I left for work and it was all ready for us when I came home. The boyfriend even told me that the delicious aroma from the stew is what woke him up. Don't you love when that happens to you? The beef becomes so tender and because it breaks apart a little while cooking, there is meat is every bite. The stew is also a little spicy thanks to the green chiles, but it's perfection! *I did not receive any compensation for doing this post. Publix is just awesome, y'all. We don't have a Publix, nor have I ever been to one! How sad. This looks like a great stew, though! I'll star this in my google reader. This looks great!! I love Publix too, but am moving from TN to TX and I dont think TX has them...so sad. Also, fun fact, my grandmother grew up in Lakeland, FL and used to go to the original Publix all the time and knew George Jenkins (I think that is his name) and his family! For Cowboy Stew, did you try to use soy bean ketchup instead of taco and add some drops of nutmeg powder.